RingClone is an easy to use, all-in-one system combining quality assurance processing with data archiving and retrieval. All Your Calls. In One Place. RingClone's configuration tool gives you over 7 trillion ways to configure your QA and archive structure. Categorize your calls by user, number, time, date, or any of the other 20 options we provide. Search Through Your Entire Archive. Instantly. Whether you have 100 calls, or 100 million calls, our search engine gives you access instantly. Search by name, phone number, extension number, location, and date. Rest easy knowing that RingClone is archiving all your calls to secure, permanent storage. We continuously work behind the scenes, even when you're not. You determine how calls are categorized and routed. Set up custom, dynamic sub-folders for every user instantly. Or, organize all your calls by date, time, and status with just three clicks. An easy to use drag-and-drop interface gives you access to over 20 call attributes when setting up your configuration, giving you over 7 trillion different ways to set up your account. It's quick. And it's easy. 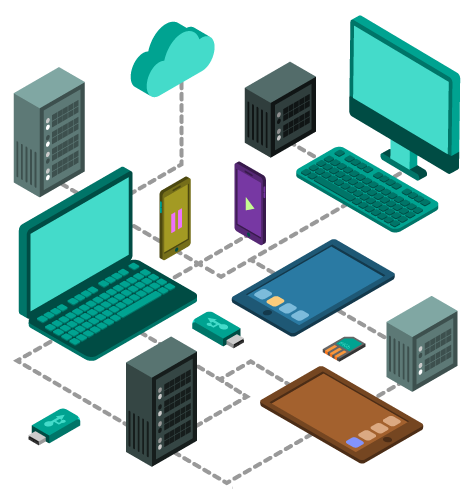 RingClone connects to your Amazon S3 account, DropBox account, Google Drive account, or your Box.com account, allowing you to use your existing storage solution for archiving. After you set up your account, RingClone runs in the background. Redundant processes ensure that all calls are archived and channeled through your data routing configuration. Our search portal doubles as a bridge to your stored archives, giving you instant access to the content (voicemail, recorded calls, text messages). You never have to leave the portal. Do you have a question? A comment? A suggestion? Send us a message below, and we'll get back to you as soon as possible. 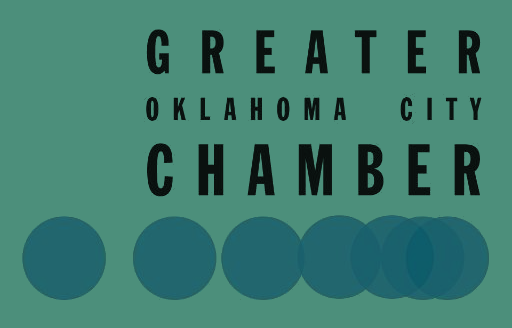 RingClone is a proud member of the OKC Metro business community and the OKC Chamber of Commerce. 10300 E Apple Valley Rd.